Today I made my first Munzee tour. 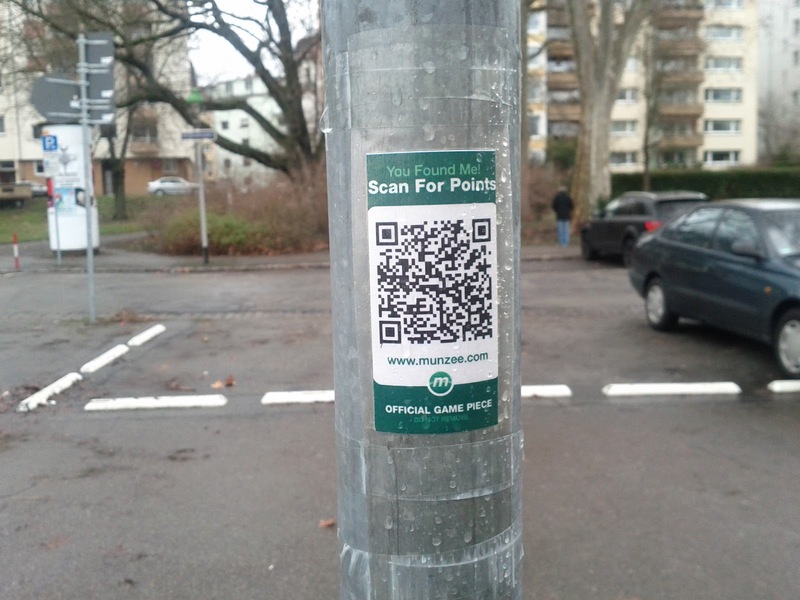 Munzee is basically a hunt for QR-Code marks. It can be everywhere. 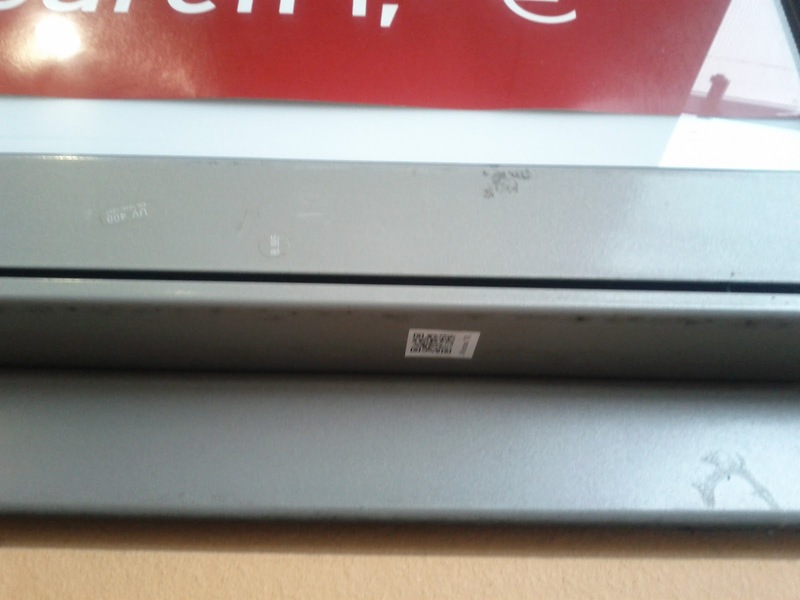 It can be just a sticker anywhere, or hidden in a container. It's like Geocaching in the end. You can deploy or find a Munzee at munzee.com. The word comes from the German word "Münze" and got a little more catchy sound with the additional e at the end. 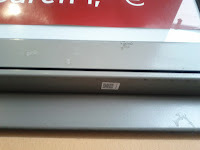 You need to have an Android or iPhone to scan the QR-Codes with the available software. You really can make this a quick hunt. Find, scan, done. Overall it all depends on the one that deploy, that means lay out, the Munzees. This quick find mentality can also be a problem. A sticker somewhere is not exactly tempting if you come from Geocaching with many breathtaking ideas, and wonderful hides and containers. But you could also lay out a Munzee with a nice box, or in 20m high trees (don't let your phone drop:) ). You also can put a Munzee in a Geocache. But stick it to the container, so no one will mistake this as a trackable. But there are some things you need to know if you do this. The coordinate of a Munzee is public on the web. Everyone can see it. So don't put it in a Multicache-Final or a well hidden Mystery Cache. You can however, stick a Munzee at at Multi-Cache stage for special bonus. In this case, everyone can find it without disturbing the Geocache hunt or Munzee search, even if they are not participating in one or another. tempting to put a Munzee everywhere. Quality please. I think I will do this while geocaching. Or is it geocaching, too?